Make contact if interested in MMT-Canada discussion or occasional news. 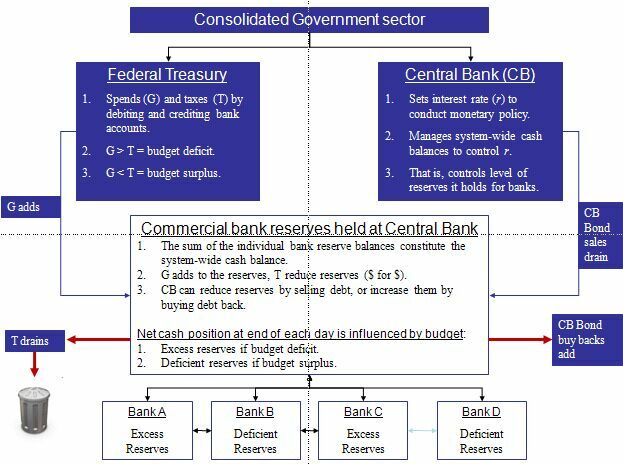 When the government runs a deficit, it creates the base money that banks need to operate and people need to save. 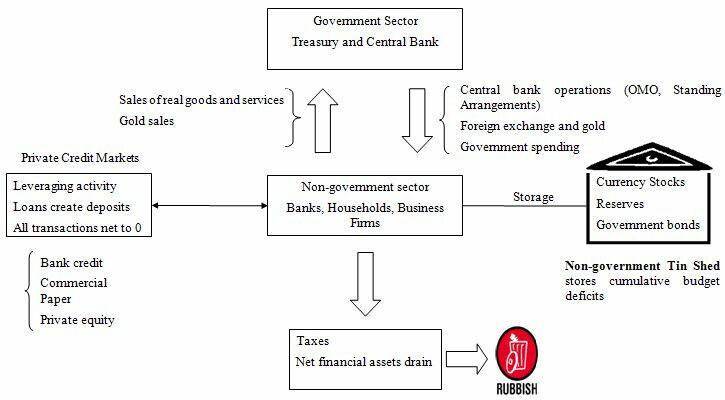 Conversely, the government destroys base money by running a surplus.